I am not sure why I picked up this book unless it was because I saw it often in reviews and then found it at a thrift store. I’ve never read Jane Austen so I was surprised that I had no problem following the story. I will say that one doesn’t have to have read other Austen books to be able to read this one. It was pretty good. I know this because when I can read a book quickly that means it kept my interest! 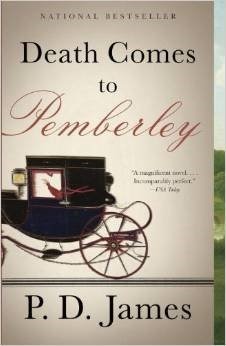 But, for sure, if you like Austen books you will positively like this one!